Let's Talk About Levels . . . . | I Teach. What's Your Superpower? 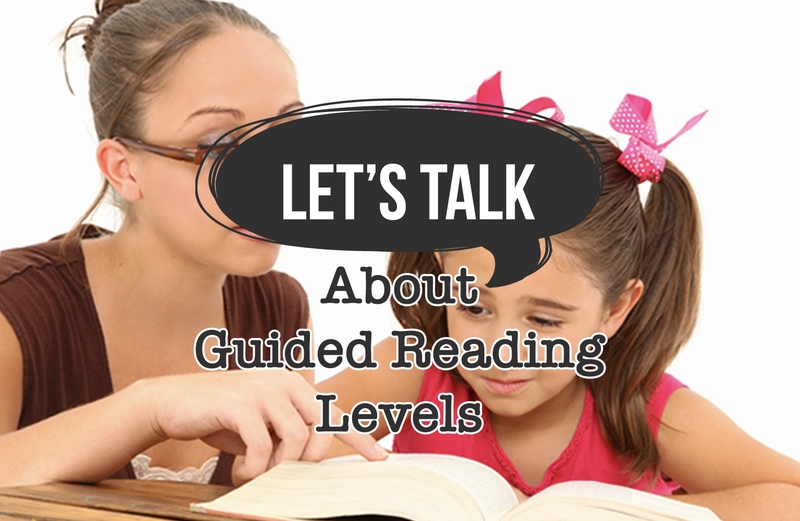 Let's Talk About Levels . . . .
One of the reasons I love The Literacy Continuum so much is the demystifying of guided reading levels. This takes the understanding of levels from more words/harder words to building an understanding of the actual reading process that happens for readers. As a reading teacher, it helps me understanding why things start to fall apart so quickly for students as they get older when we have only had a more words/harder words focus. I love levels! But there's a big asterisk on that love. 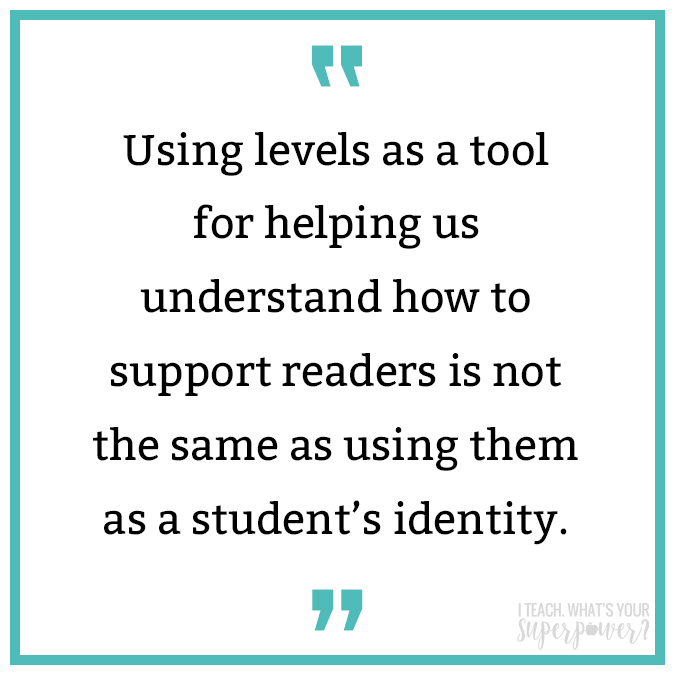 Using levels as a tool for helping us understand how to support readers is not the same as using them as a student's identity. I saw this on Facebook one day from Kylene Beers and was immediately horrified. I was so horrified because I did this. I talked about kids this way. 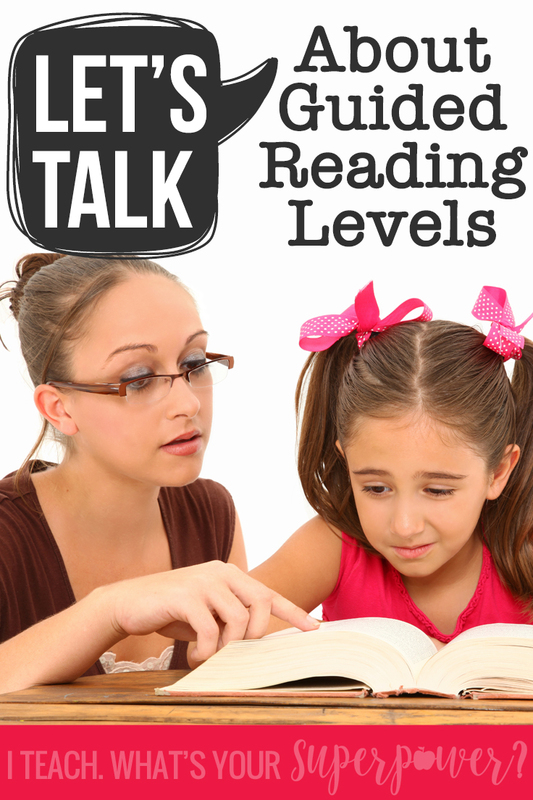 I was not using levels as a way to understand reading development but to define readers. If you see this in yourself, here are a few (super short) resources to help you think more deeply about it. This is the original post from Kylene Beers connected to that image. And here is a post from the Fountas and Pinnell Community Blog that sums it up beautifully. It is titled, "A Level is Teacher's Tool, NOT a Child's Label"
Circling around to where we began with The Literacy Continuum, deeply understanding levels of progression for readers becomes even more important because it allows us to speak with parents, students, colleagues, and even ourselves about reading behaviors vs a label that has no meaning to those outside of the education profession. 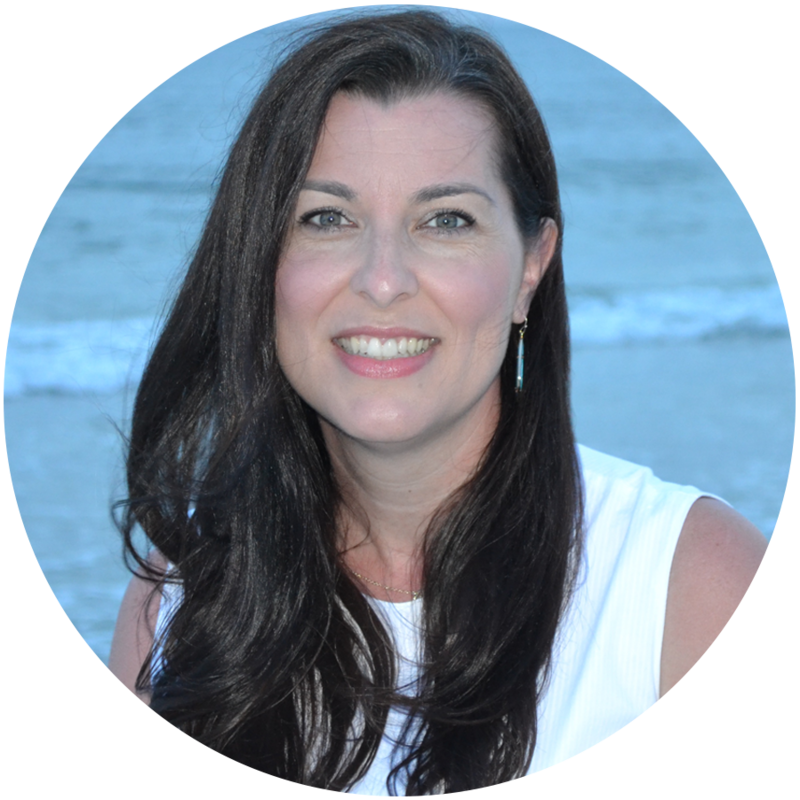 This school year I challenge you to make a mental shift from thinking and talking about levels and transition to discussing reading behaviors of your students instead. Hi Megan! 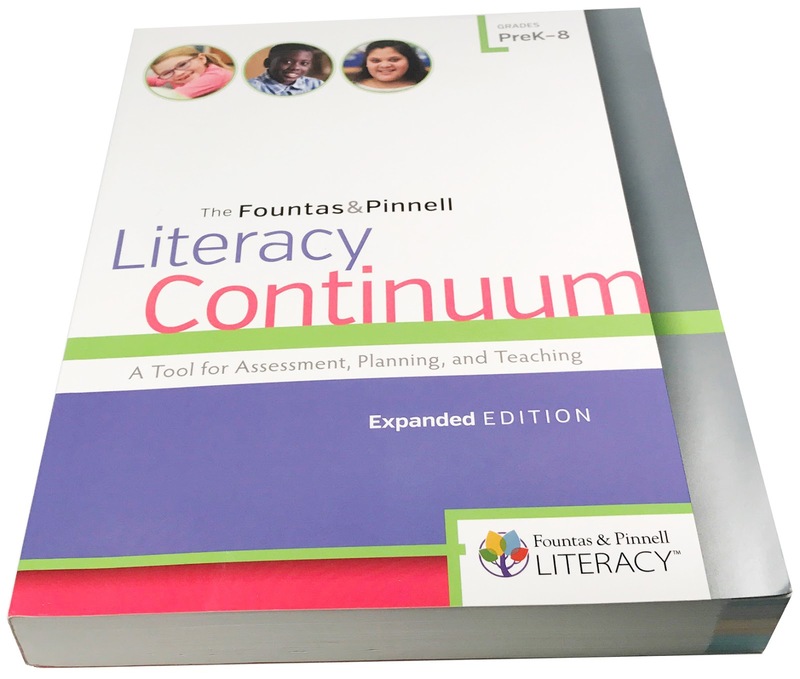 I just received the updated edition of the Literacy Continuum with the updated edition of the Benchmark Assessment System. I literally squealed with delight as I pulled it out of the box. I am also obsessed with the new edition of the Guided Reading book! For me, the Literacy Continuum is essential to daily planning!! Thanks for this great post on levels. 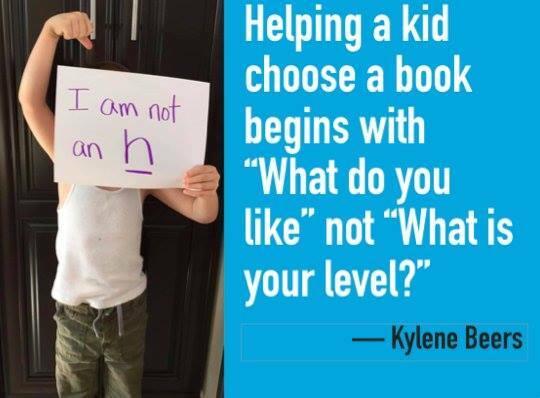 It is so important for us to remember to use reading levels as the tool they were created to be.